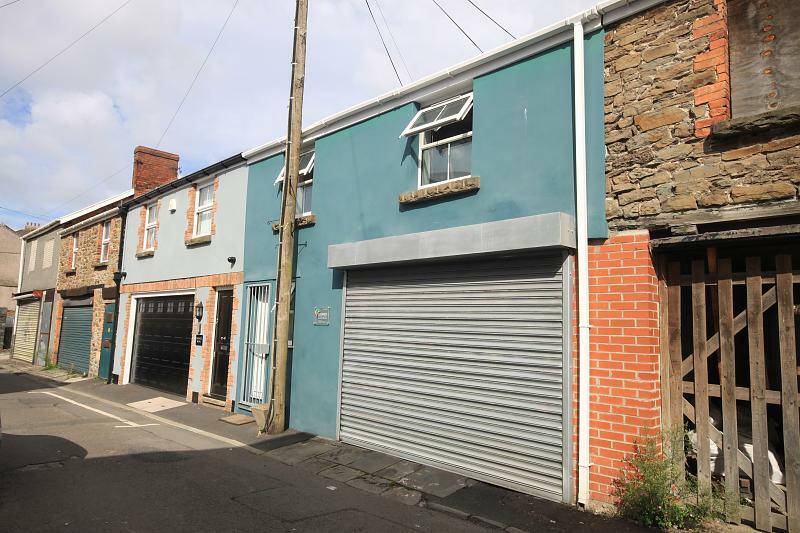 ** Available for the 2019/2020 academic year** Charles Perrett Property are delighted to present this fantastic two-bedroom house located in the popular area of Mount Pleasant. 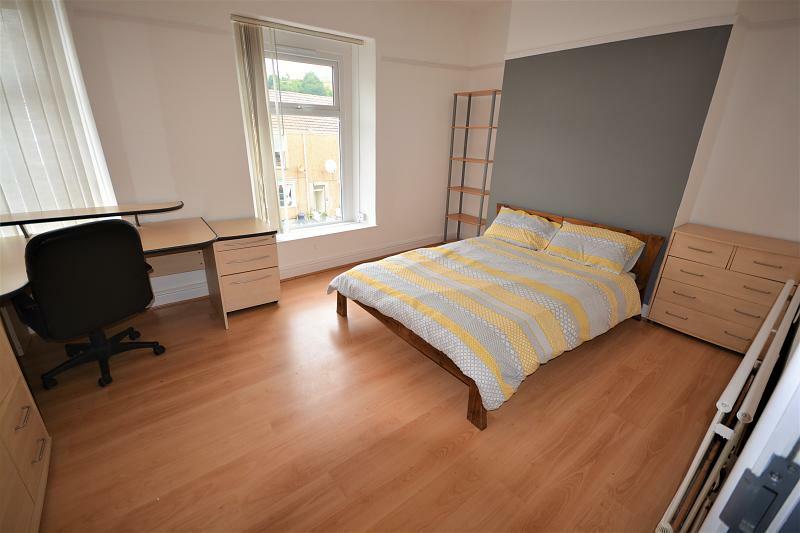 *Available for the 2019/2020 Academic Year* Charles Perrett Property are extremely proud to present this fantastic quality two bedroom student house. The property has recently been refurbished and has been finished to an extremely high standard throughout. The property comprises of two double bedrooms; a modern living room; a good-sized fully fitted kitchen, a fitted bathroom and an enclosed area to the rear. 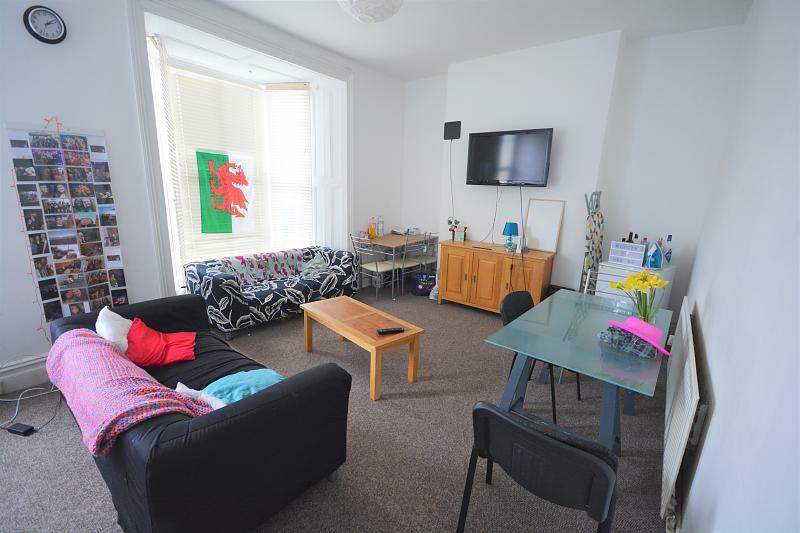 Set in the Mount Pleasant area of Swansea, the property is just around the corner from Swansea Metropolitan University and with Swansea City Centre within easy reach, the location of this quality property is ideal for those that want the best of everything! So what are you waiting for? Book your viewing now! *Please note that administration fees will apply for all tenancy applications. 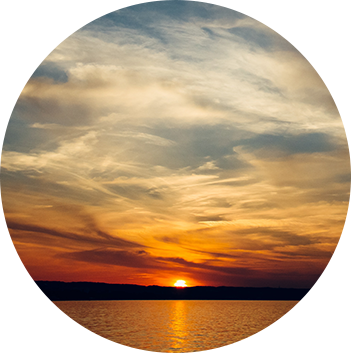 However, we are very affordably priced.